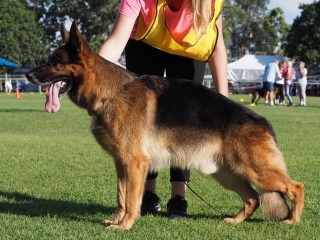 Soundness of temperament is most important, as a good looking dog with a poor temperament has little value compared to a dog physically less appealing but having a temperament enabling him to properly fulfil the tasks assigned to him. 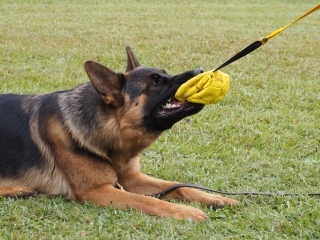 This is why the GSD is given tests to determine the stability of temperament. 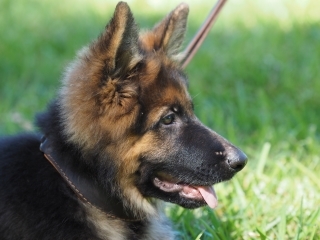 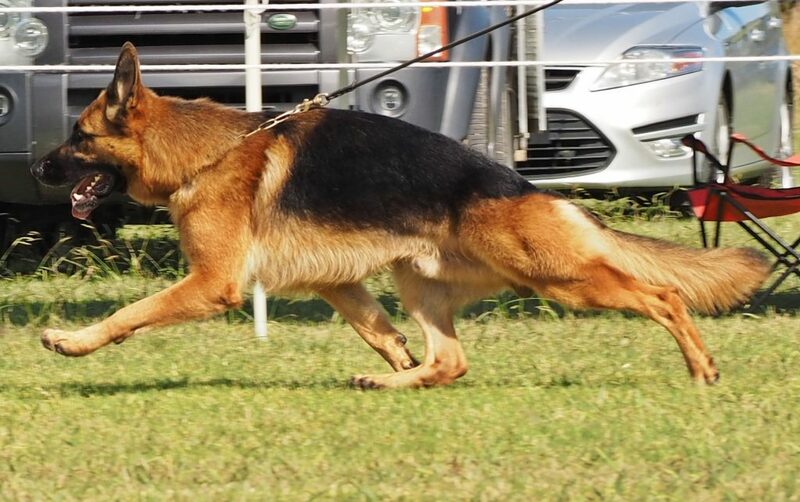 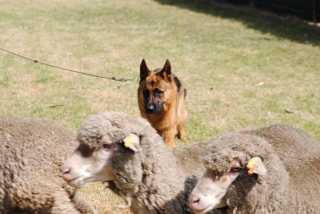 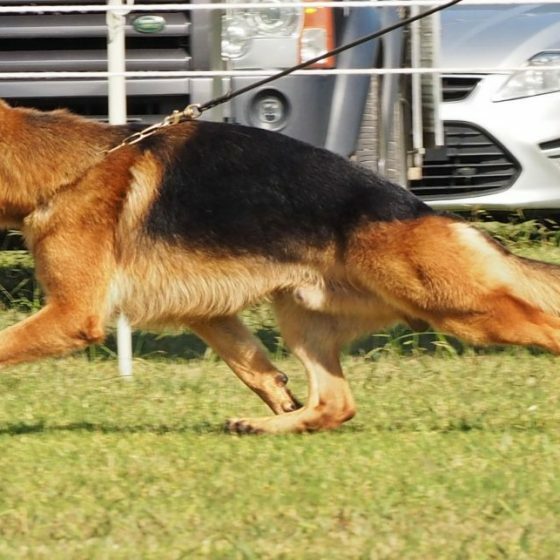 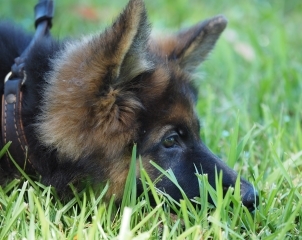 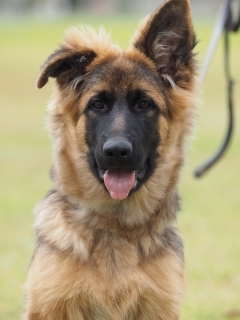 Trials in obedience and tracking help determine and maintain the intelligence and purpose of the German Shepherd dog. 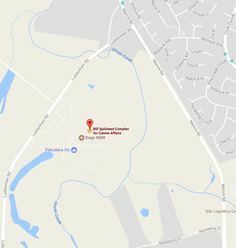 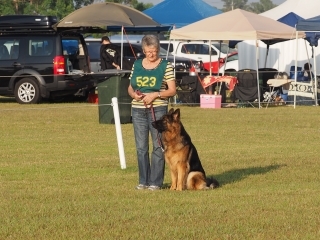 The GSDL Inc. holds 4 breed/obedience shows (2 open, 2 championship plus obedience), 2 tracking trials and a State Breed Assessment annually. 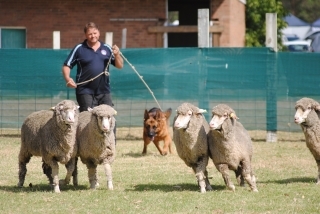 The shows are held March/April, June, October and December with tracking trials and State Breed Assessment in July and August/September. 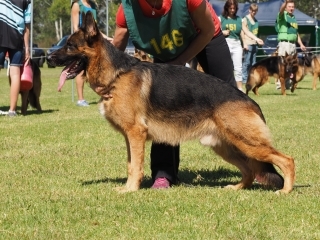 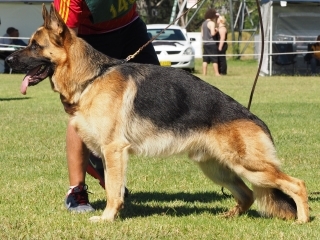 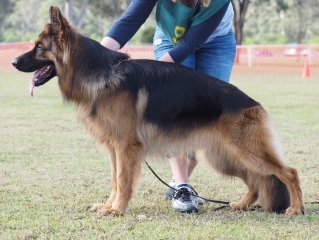 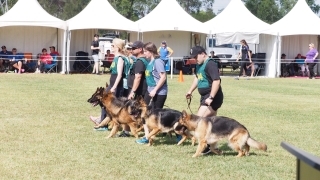 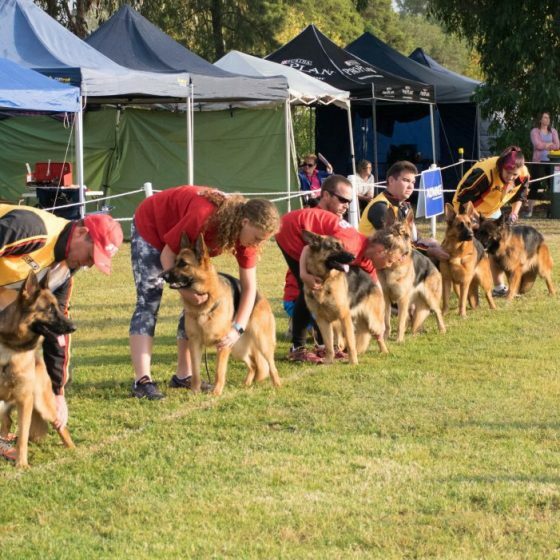 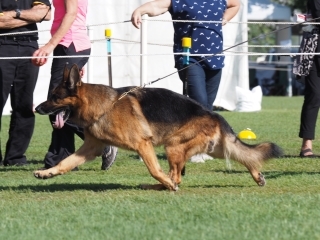 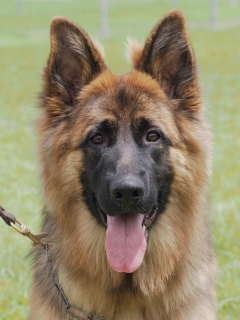 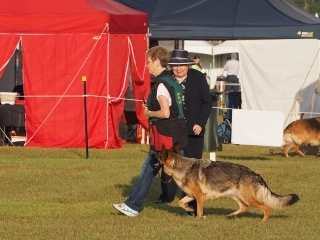 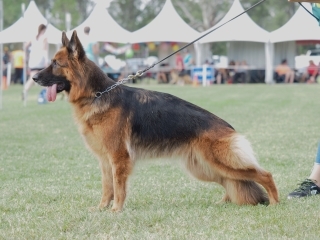 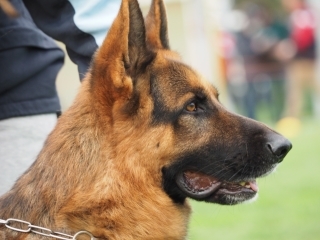 These shows are held to promote the exhibition and judging of German Shepherd Dogs. 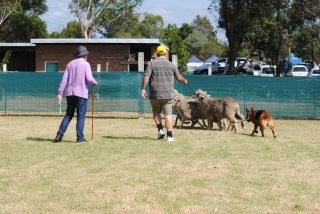 These events are held approximately every three months at Luddenham Rd, Orchard Hills, commencing at 11 am. 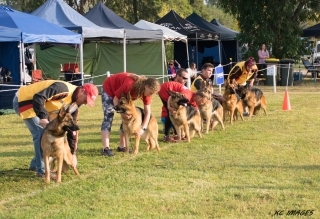 Please see Coming Events for the actual dates of our activities.